A friendly and informal day covering the essential aspects of Buddhist meditation. The day is suitable for newcomers to meditation as well as for those who have attended shorter sessions here or learned to meditate in other settings. The price for the day is £50, but do pay the £40 reduced rate or £20 low rate if your circumstances mean you need to. As a small unfunded charity, the Centre relies on the generosity of people who come here, but we also don't want to turn anyone away from our courses and events. 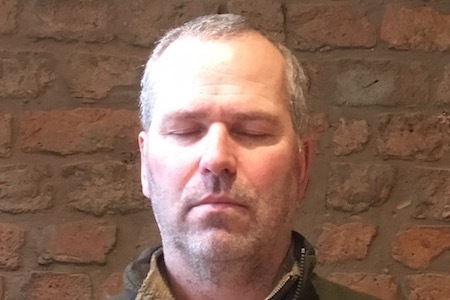 If payment is still a problem, please contact the Centre Team on 0161 834 9232 or info@manchesterbuddhistcentre.org.uk and we'll work something out with you..
We will particularly focus on the mindfulness of breathing practice today, for developing awareness or mindfulness.